H T Howard & Co. provide a wide range of dedicated engine machining and remanufacturing services to the general motor trade, vehicle restorers, engine builders and motorcycle workshops. Our trade counter is open to customers covering Berks, Bucks, Middlesex, West London and surrounding areas offering quality machining services and parts to all our customers. While we are happy to deal with customers from further afield, please be aware that any components or parts arriving with us via post or courier will incur a repacking charge in addition to any carriage charges even if parts are then collected by the customer’s own carriers. 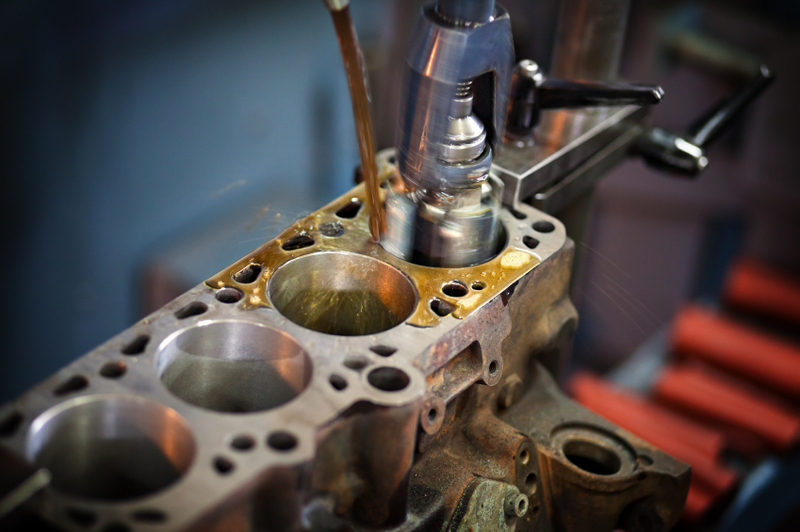 Specializing in the engines for small/medium vehicles including cars, light commercials, motorcycles and plant, we offer machining services for standard, performance, race and classic applications. 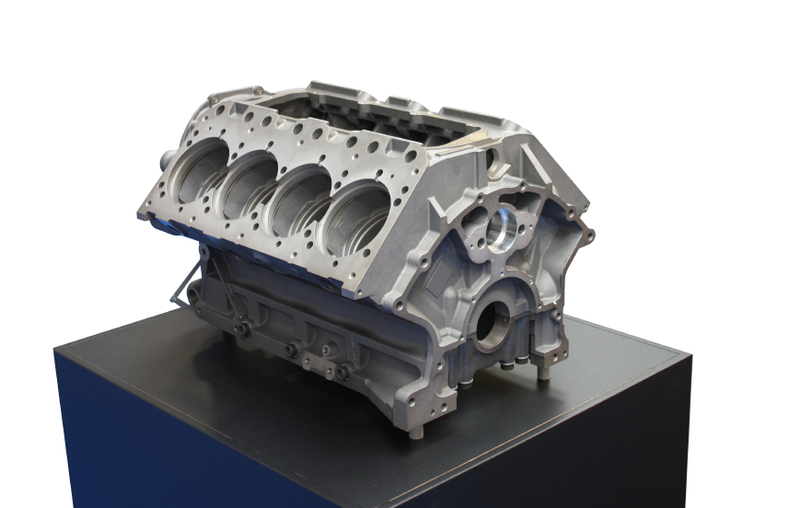 We also supply remanufactured engines, cylinder heads, gearboxes, turbos and crankshafts on a service exchange basis and provide engine parts including pistons, bearings, gaskets, valves, camshafts and oil pumps. If you are experiencing problems with any engine, H T Howard and Co will advise on the best solutions for you. If you have a classic, modern, street or performance car, motorcycle, boat or tractor engine in need of attention call us today on 01753 525549 and take advantage of over 60 years of exceptional engine rebuilding expertise. Please be aware that H T Howard & Co Ltd are a trade only supplier. As a family-run business since 1953, H T Howard & Co. operate exclusively in the machining, remanufacture, repair, restoration and exchange of motor vehicle engines and parts. Our experienced staff are fully trained to interpret our customers’ needs and will gladly offer advice on all aspects of engine component machining, engine rebuilding and parts supply. The clean, light workshop facility houses machinery updated to achieve the stringent accuracy and demands of the modern engine which in turn is beneficial when restoring older engines to better than original specification. Driven by a commitment to quality and a dedication to customer care, you will find precision and attention to detail at the core of our business. A reputation strengthened by our Federation of Engine Remanufacturers (FER) accreditation. Click here to contact our experienced technical team to discuss your engine machining requirements today.